During 2014 the club ran a varied programme. 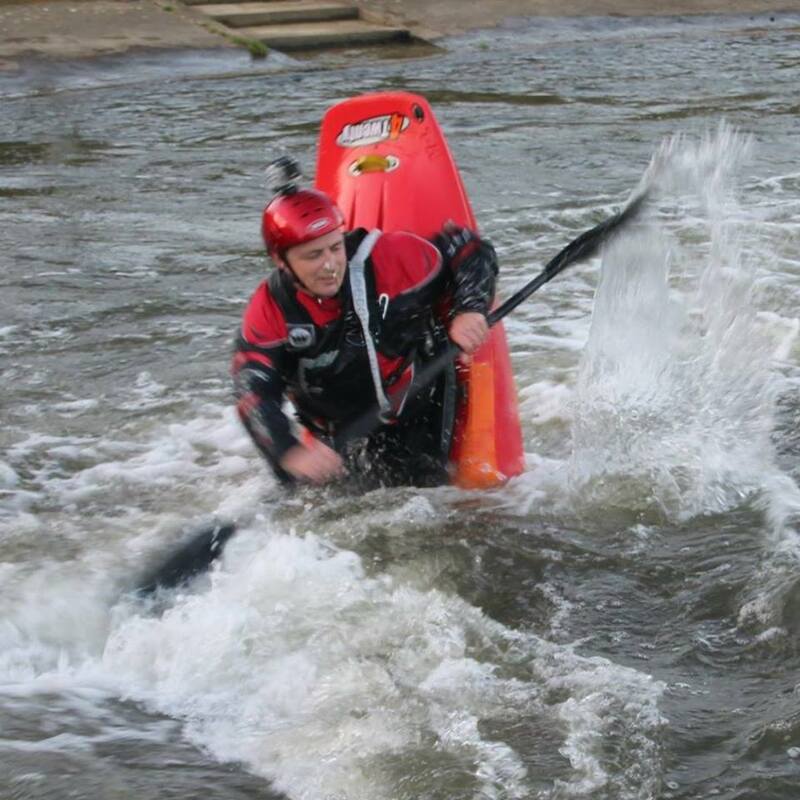 Although many of the photos are of trips to whitewater courses, the club actually spent most of its time on and around the Deben. However, most of the photographs were taken of the trips away to whitewater play courses. Please click on the thumbnails in the Left hand navigation bar to see the photos from the trips.